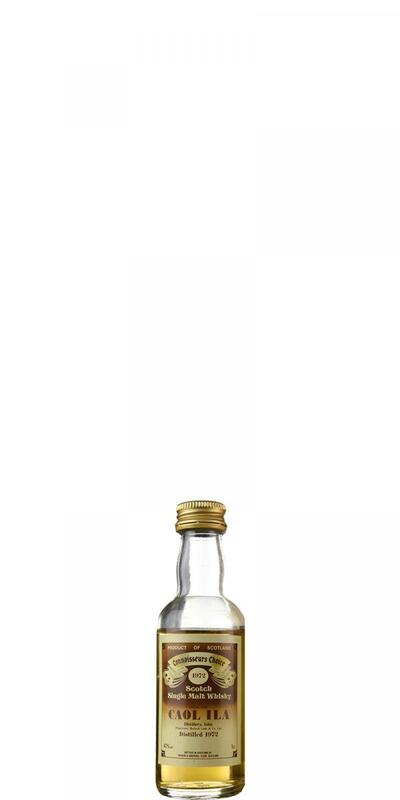 Yellow fruits, maritime, peaty-smoky and gray-mineral with a hint of vanilla. Medical, dry, straightforward and overall "greener". Very nice old nose with a metallic undertone! Brilliant! Spicy, maritime, spicy peppery and full on the palate. Dirty and smoky-gray with plump salinity, but also dark-fruity with plums and blueberries - absolutely inspiring for MORE! 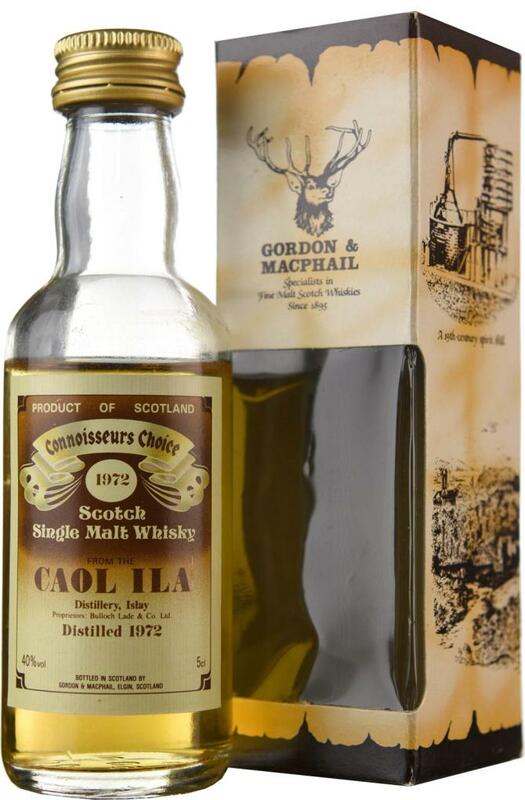 The peat unfolds unchecked and the "old school" note is like a board on the tongue - absolutely great! 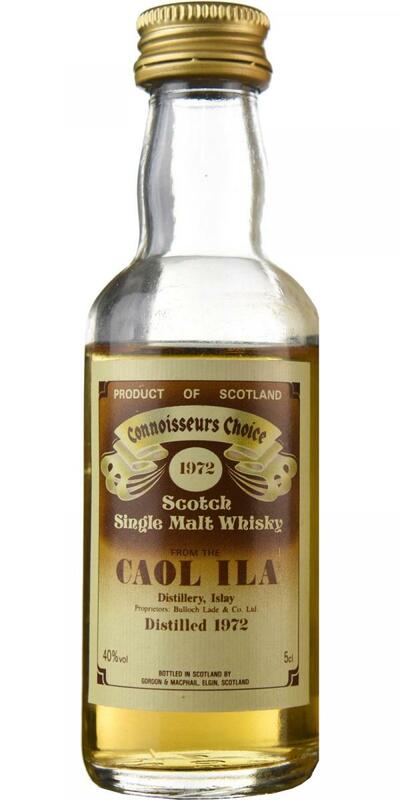 Long - still smoky-spicy, dark-fruity and dry-peaty until it stops. Underlaid with a sweetness that is more and more due to Torfsud - great! Very austere and funky, not everyone likes it. Very dirty, sweaty, bready and malty, then some high esters appeared, iodine, damp cloth, overheated milk. 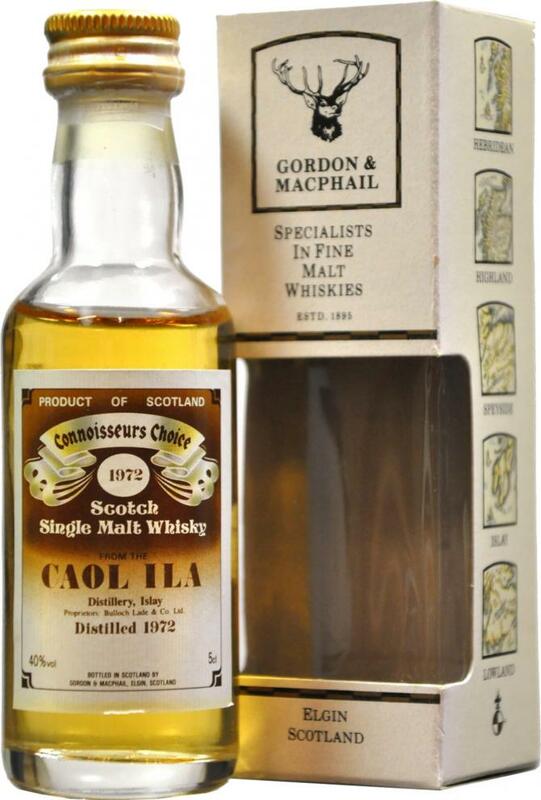 Coal, bitter oak, plain, orange, old style islay.